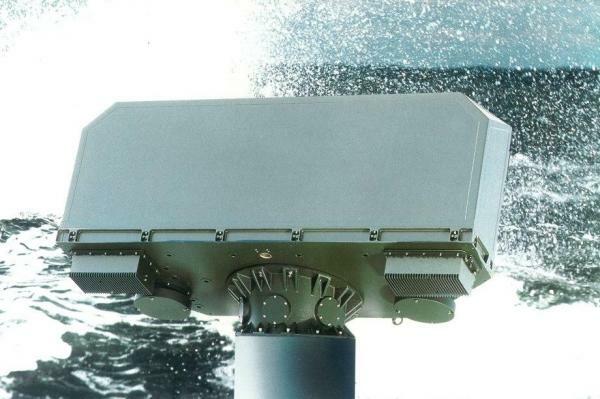 When there is a need for agility and to go close to the combat sea, the Giraffe 1X’s short-range 3D radar surveillance system will protect the mobile forces and troops against airborne threats. It provides an early warning to the forces and has the ability to detect and track multiple targets up to hundreds of targets at the same time despite them being in highly cluttered environments. The system delivers surface surveillance, sense, and warn add-ons and the operator can operate them locally or remotely. Therefore, this makes Giraffe an ideal air surveillance component in the Very Short Range Air Defense (VSHORAD) area. It can also be used as a gap-filler to provide airspace commanders with the capability to continuously maintain and to provide air situational awareness that is accurate. 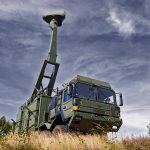 Being a small, lightweight, and a high-performing 3D radar, it is easy to integrate the Giraffe 1X into almost any type of mobile platform, fixed structure or command and control (C2) system. The design system of Giraffe 1X also helps to provide key capabilities in short-range surveillance and Ground Based Air Defence (GBAD). 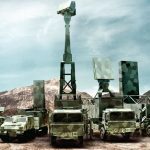 That’s why it is an ideal choice when there is a need for flexible and agile Ground Based Air Defence (GBAD) missions. Other than that, Giraffe 1X allows quick understanding on the air situation so the military can respond immediately and effectively by changing threats, new tactics, new strategies, and shifting the conditions for the operations. The system also monitors air threats coming from 360 degrees and warns on incoming rockets, artillery, and mortar rounds at the same time. As the Giraffe 1X is lightweight and has exceptional small integration footprint, it is easy to transport it on a helicopter or tow it on a trailer by using a pickup truck-sized vehicle. You can also install the Giraffe 1X on building and mast permanently or integrate it into a suitable vehicle. 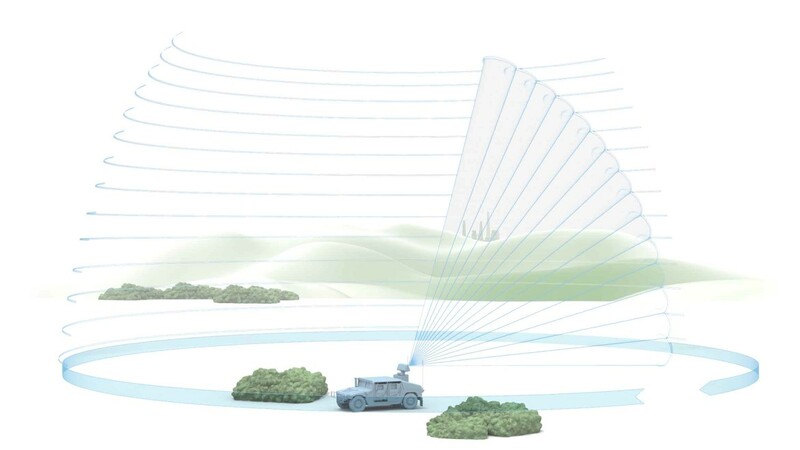 Giraffe 1X has the capability to cover the whole search volume every second and can detect any incoming air threats including low, slow, and small targets. Moreover, Giraffe 1X’s system also offers air picture awareness that is exceptional through its all-weather performance and accurate 3D data for all of its targets in the search volume. While providing air surveillance, GBAD target acquisition, and Rolling Airframe Missile (RAM) sense and warn capabilities at the same time, the Giraffe 1X does not suffer a degrade in its performance. 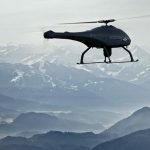 Simultaneously, it can detect any fixed and rotary wing targets, fast incoming missiles, RAM targets, and small Unmanned Aerial Vehicles despite being in a terrible clutter. Giraffe 1X also allows for flexible weapon systems and tactical data links integration and you can configure these integrations and include Communications, Command, and Control (C3) capabilities. Integrated Logistics Support (ILS) is one of the important components in the system delivery and it will be the reference point for maintenance in the future. SAAB claims that they have ILS experts with vast experience to help customers worldwide with ILS deliveries.